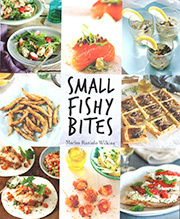 I am really pleased that the three recipes I sent to SBS have been published on the SBS website. 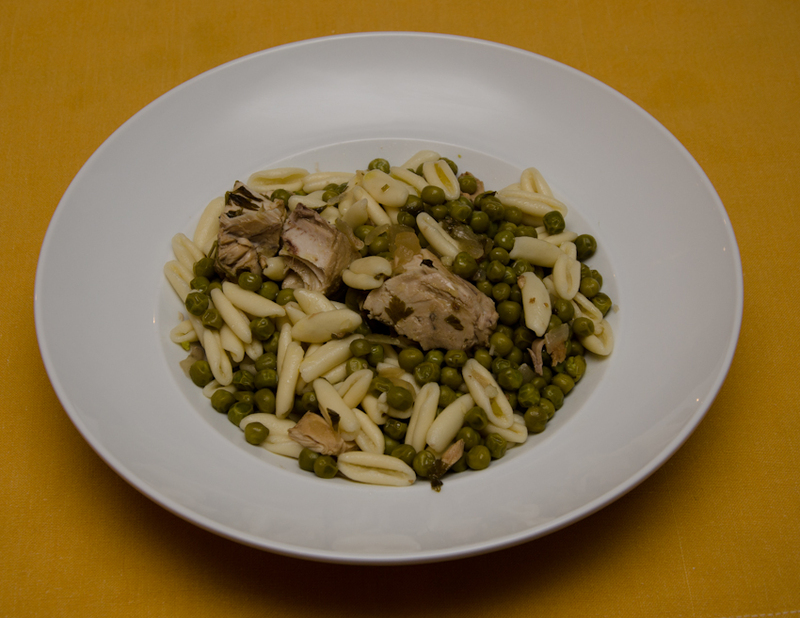 One of the recipes may be selected as part of upcoming food series My Family Feast. Selected recipes will be cooked by Sean Connolly (chef) in a short website and published online during broadcast of the series. When I invite friends for a meal I like to present something that they may not have tasted before. A beccafico is a small bird, which feeds on ripe figs – becca (peck) and fico (fig). The sardines when stuffed resemble a beccafico and sarde a beccafico demonstrates a sign of respect for this type of bird, a gourmand who stuffs himself on fresh figs. The beccafichi (plural of beccafico) are also eaten stuffed and cooked in the same way as the sarde (sardines). That is if this bird still exists in Sicily – Italians fancy themselves as great hunters (cacciatori). 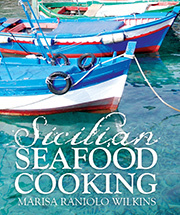 There are local variations in the ingredients used for the stuffing, the method of cooking and for the names of the dish in other parts of Sicily. These are my favourite ingredients for this recipe from a combination of local recipes. Wipe each sardine dry before stuffing. Toast breadcrumbs until golden in about 2 tablespoons of extra virgin olive oil (I use a non stick fry pan) over a low flame. Stir in pine nuts, currants, parsley, anchovies, lemon zest, nutmeg, salt, pepper and garlic. Add a little more extra virgin olive oil if the mixture is dry. Position each sardine, closely side by side in an oiled baking dish with tail sticking up and place a bay leaf between each fish. Sprinkle the sardines with lemon juice and any left over stuffing, the sugar the left over oil.